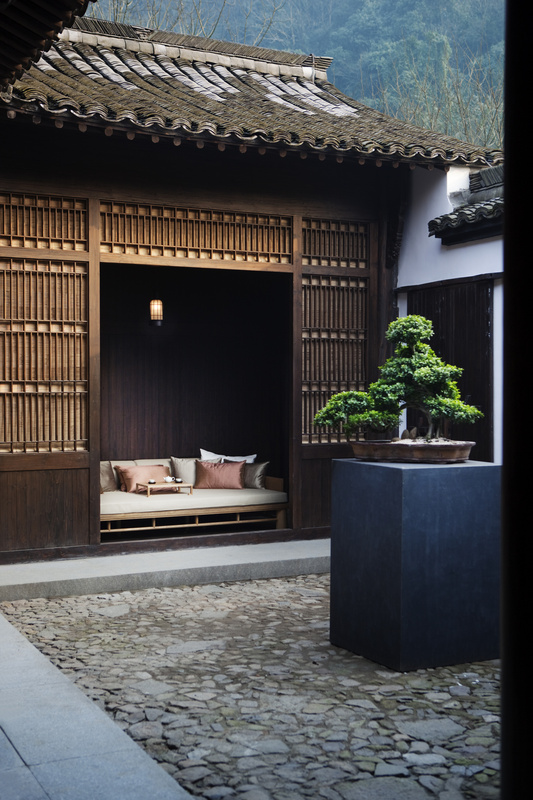 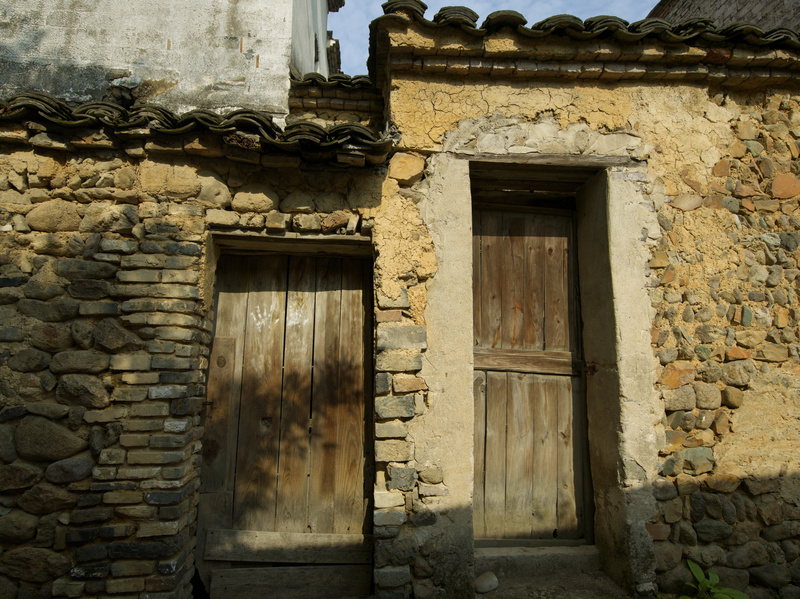 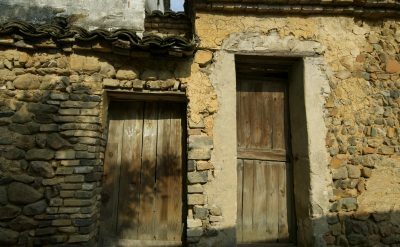 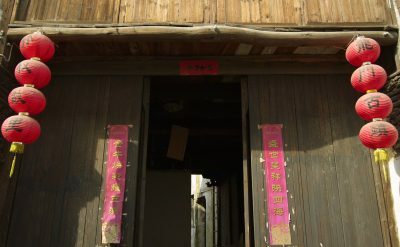 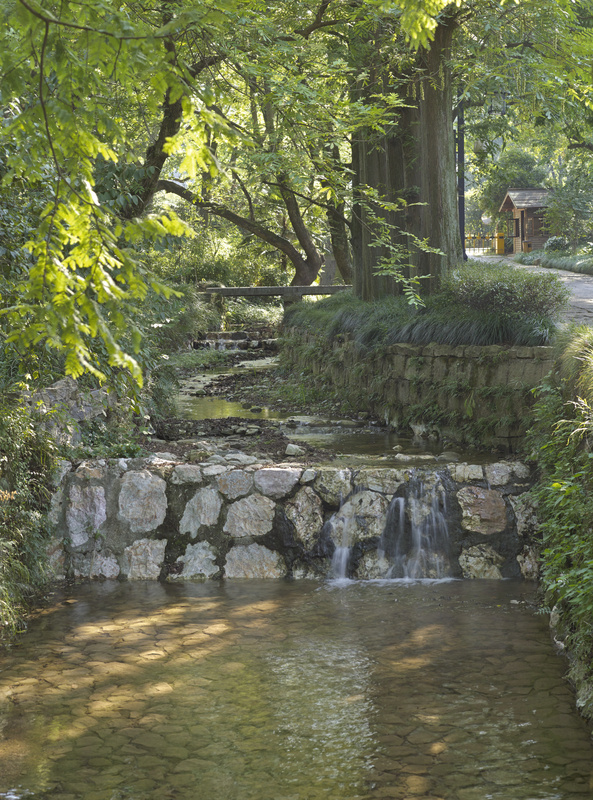 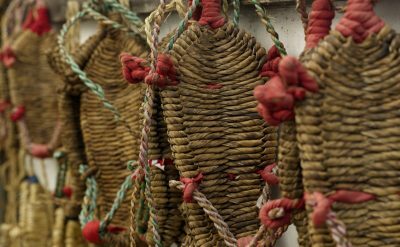 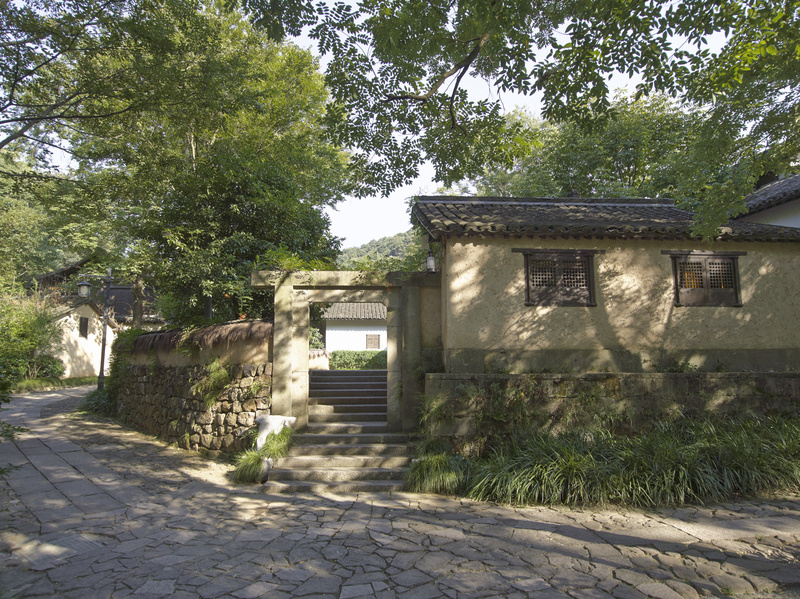 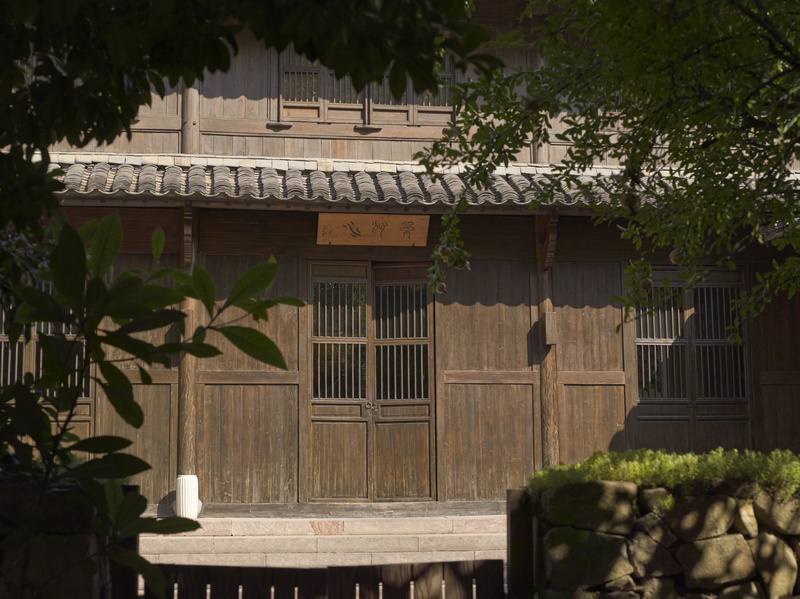 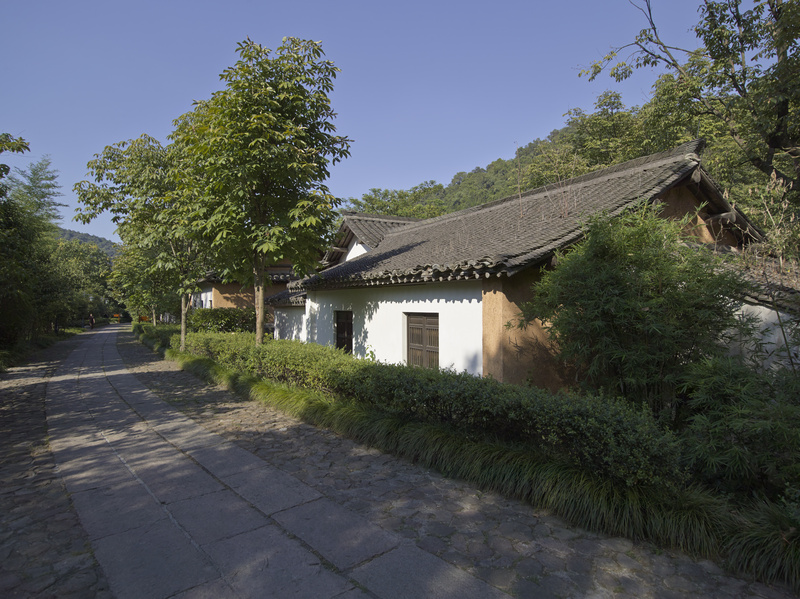 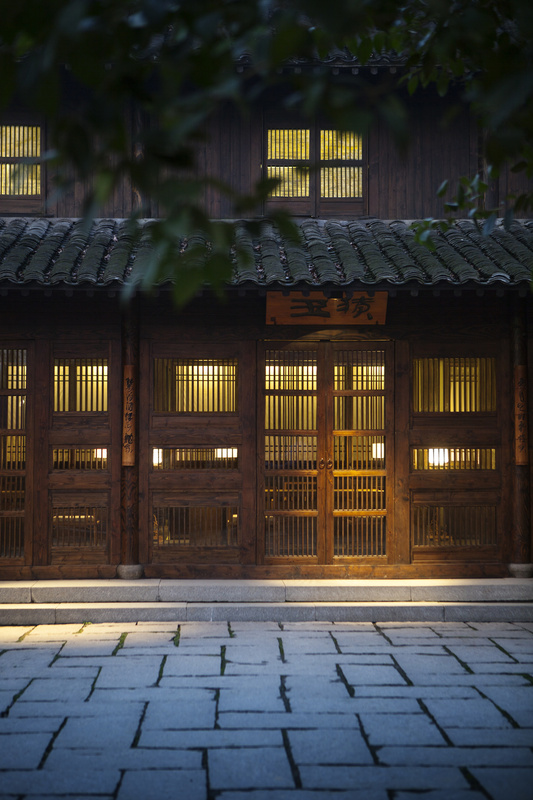 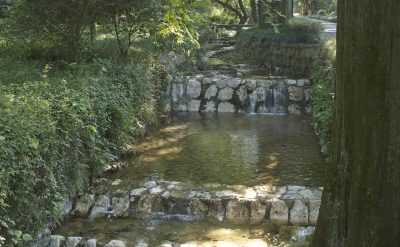 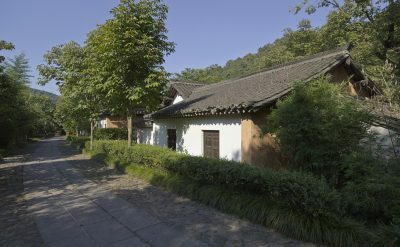 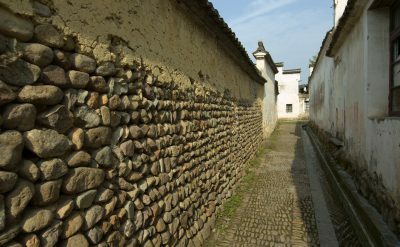 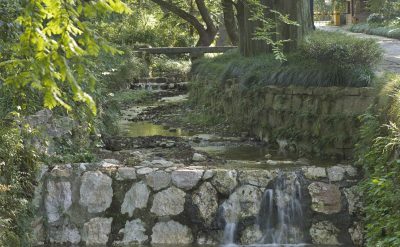 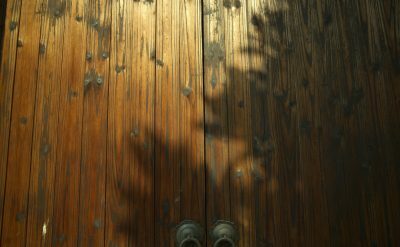 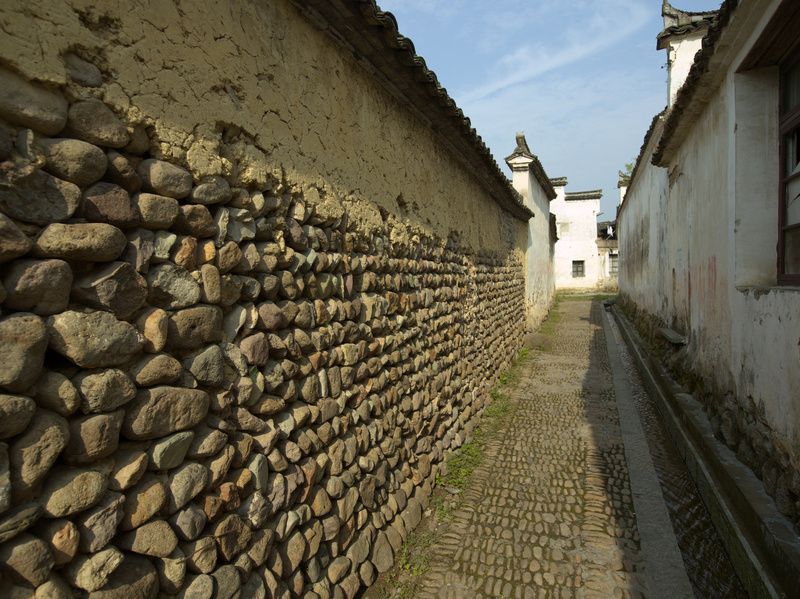 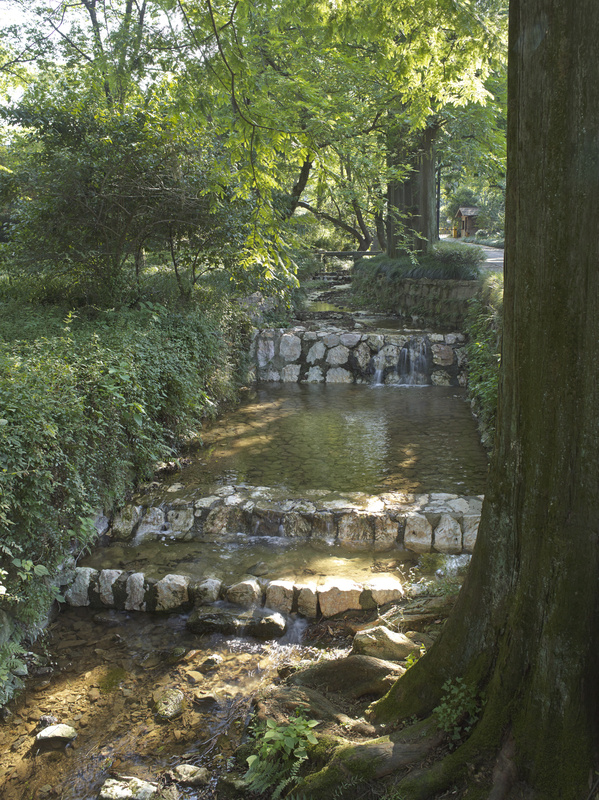 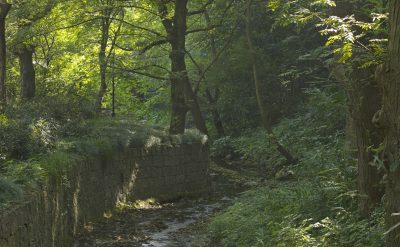 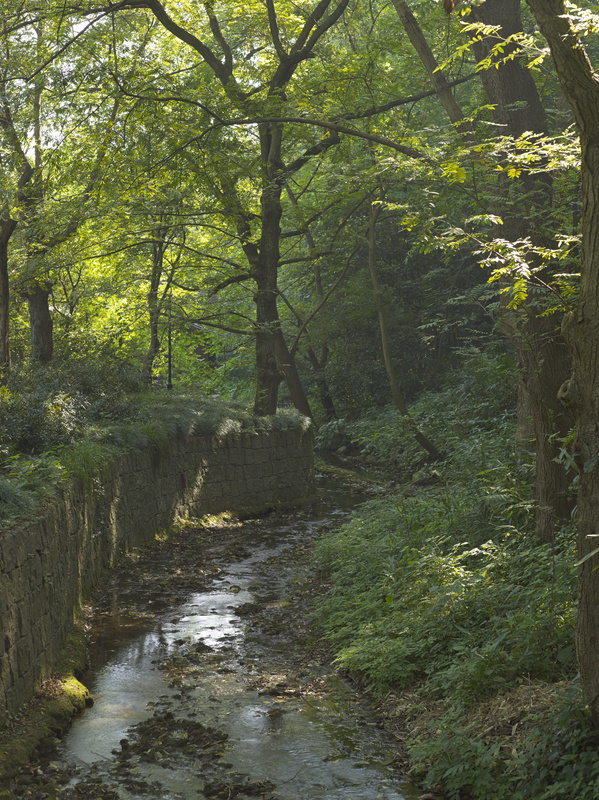 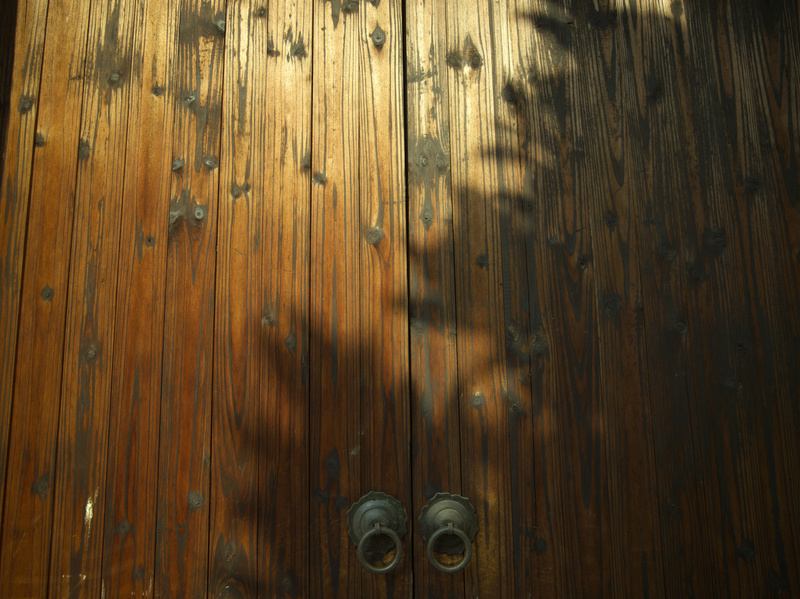 In the spirit of a traditional Chinese village, Amanfayun is a place to explore – a place of stone pathways leading to shaded courtyards, quaint restaurants and peaceful abodes. 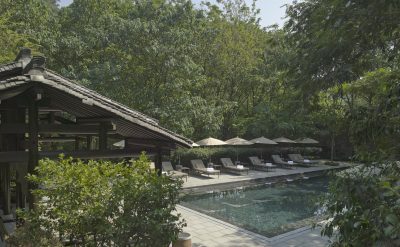 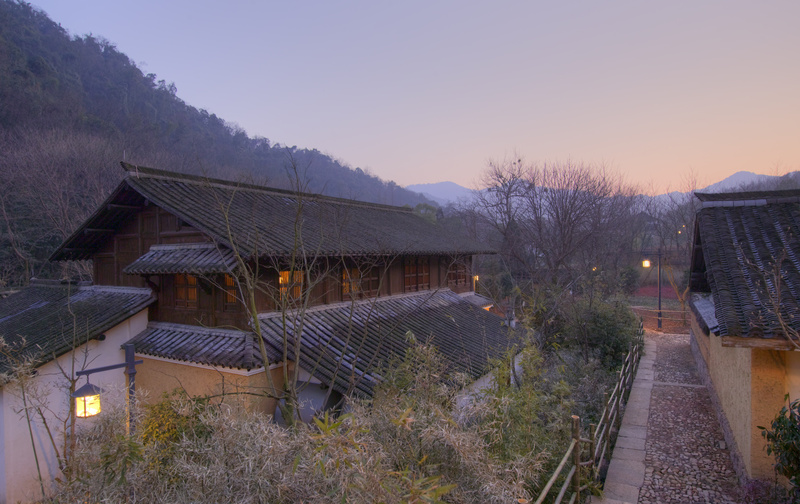 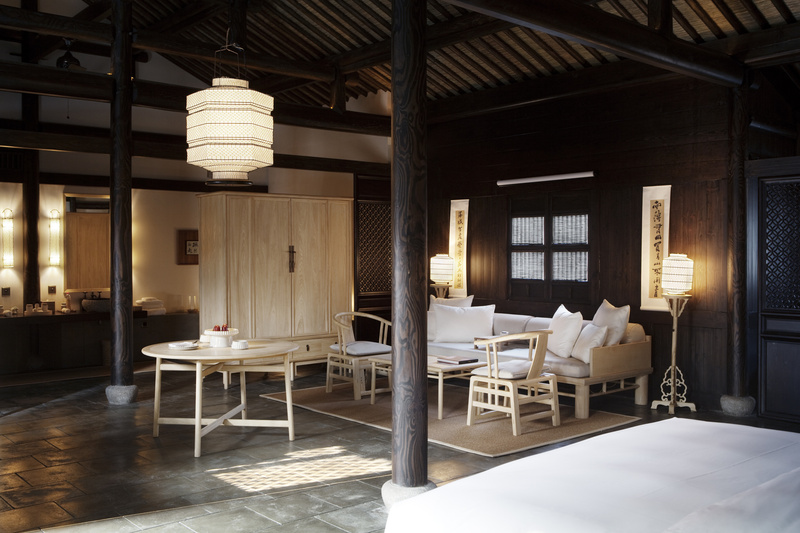 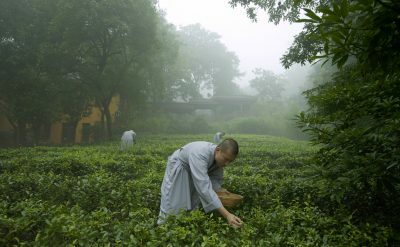 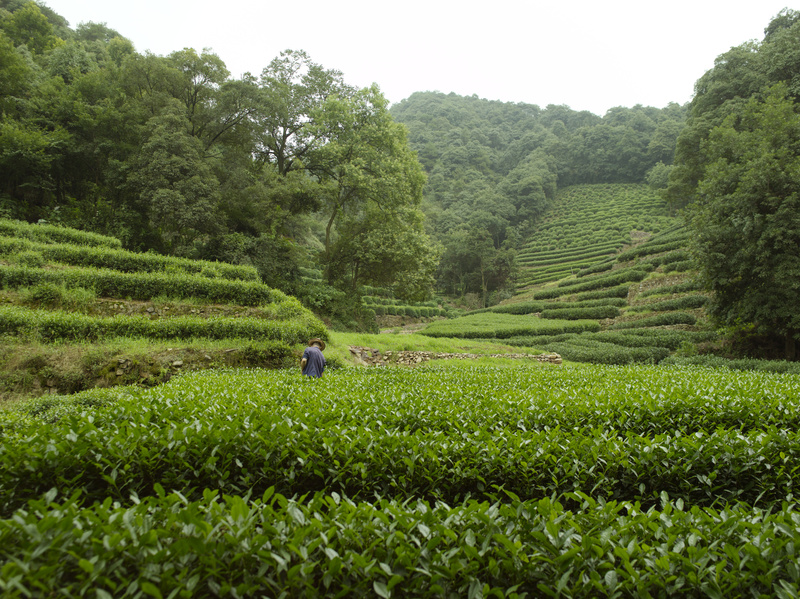 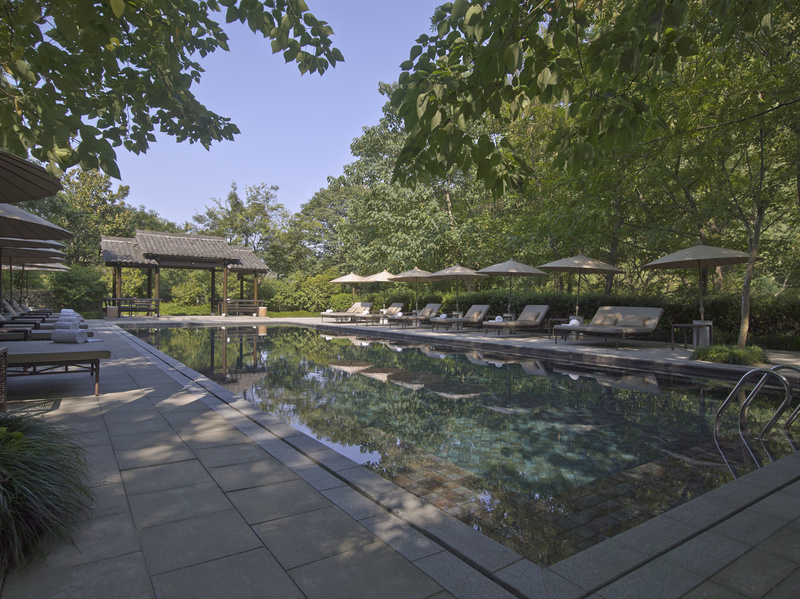 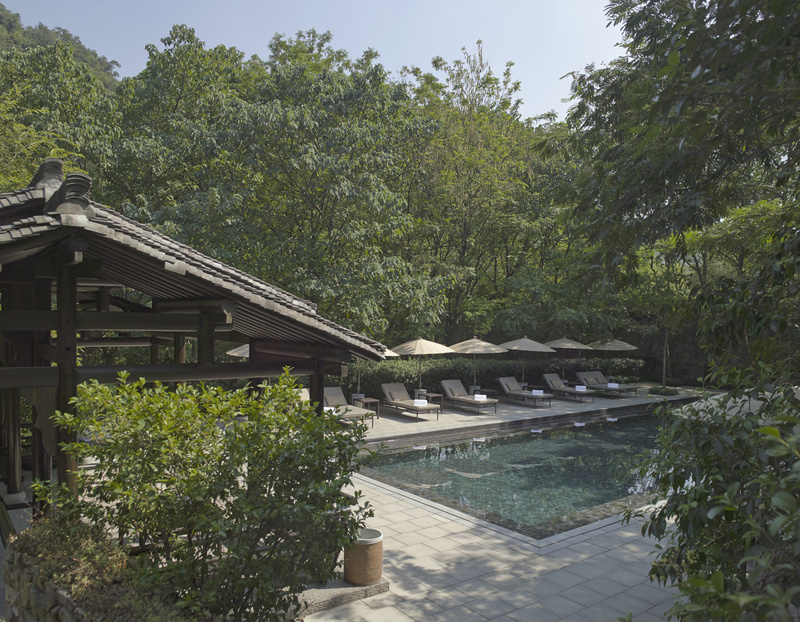 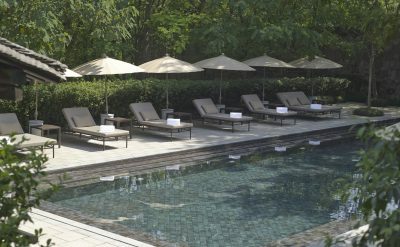 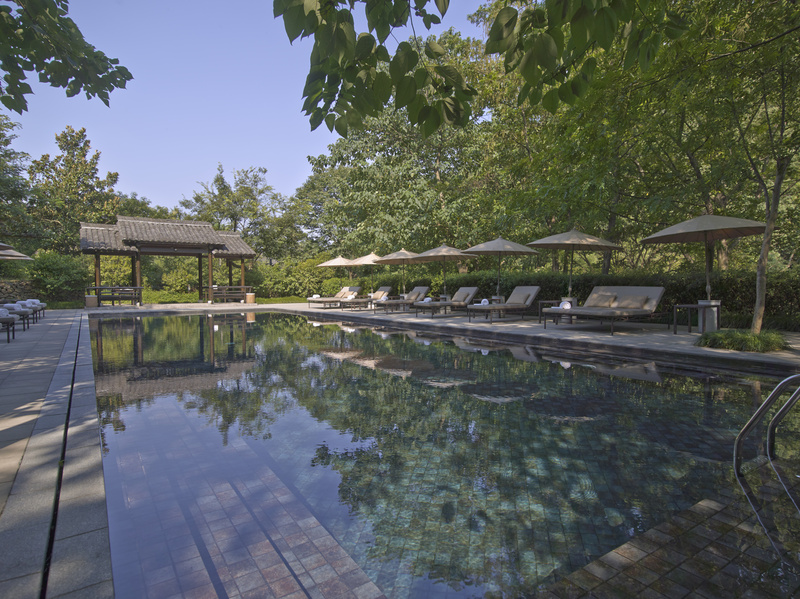 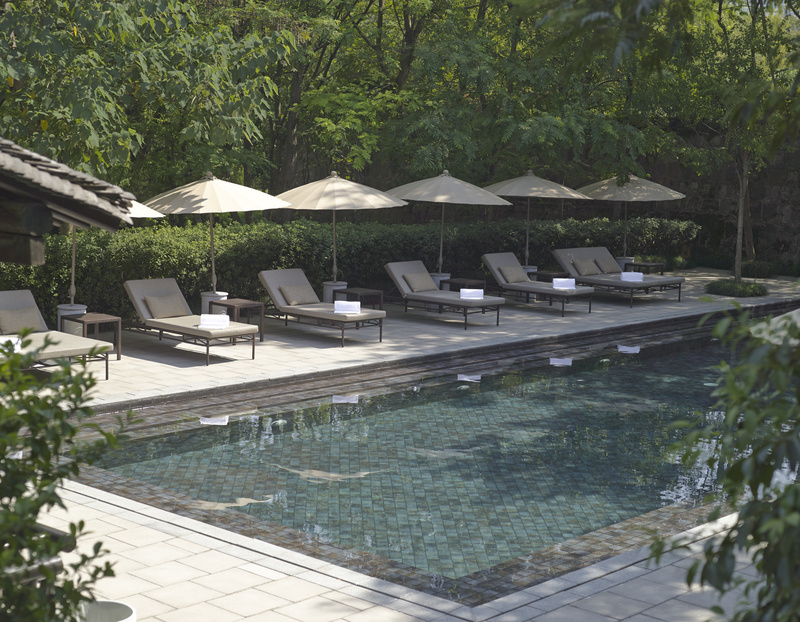 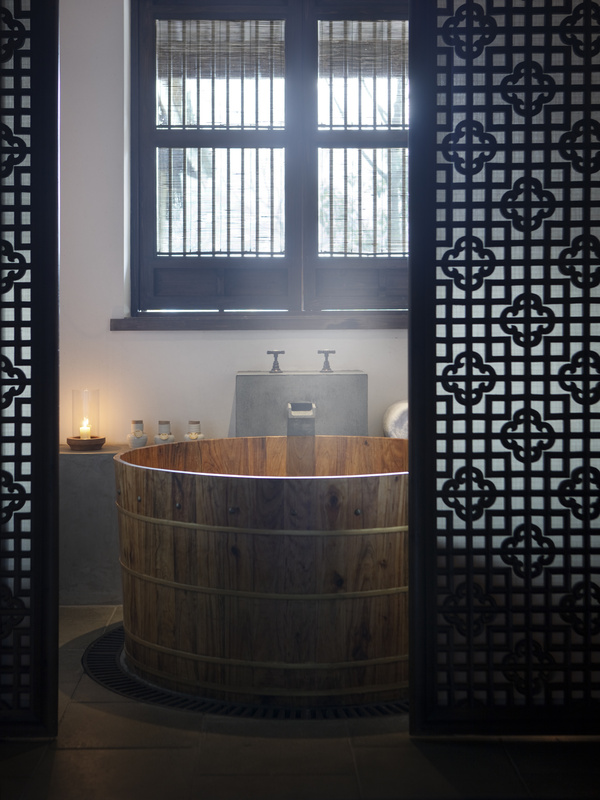 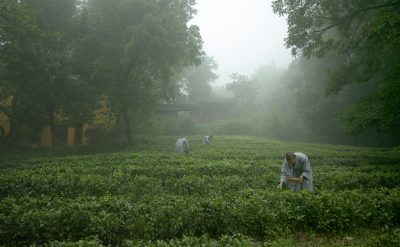 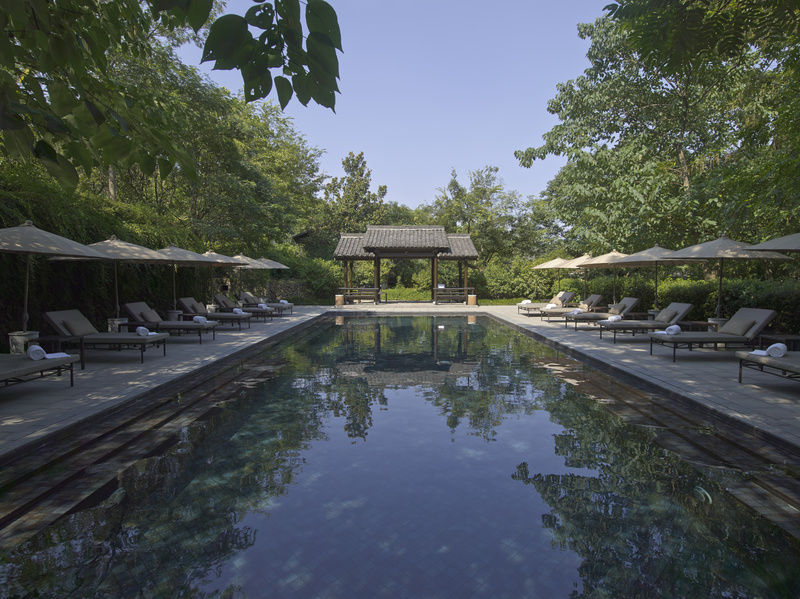 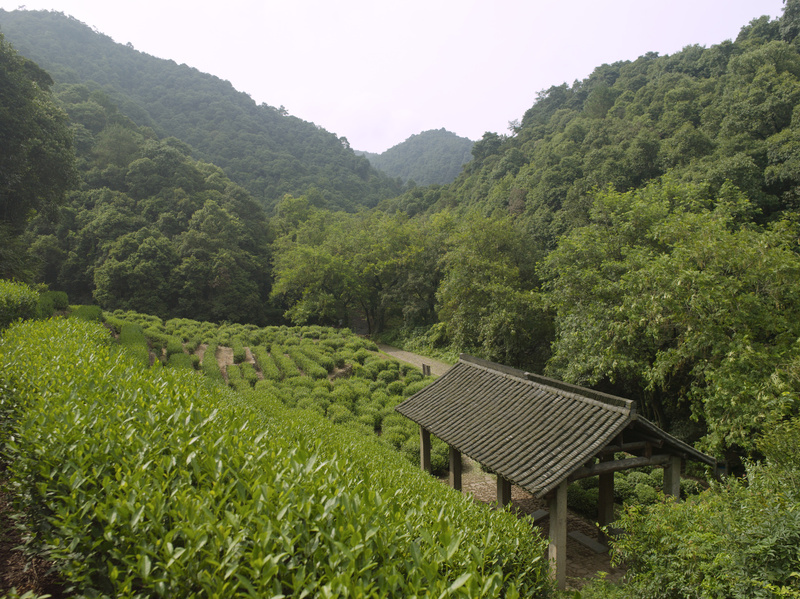 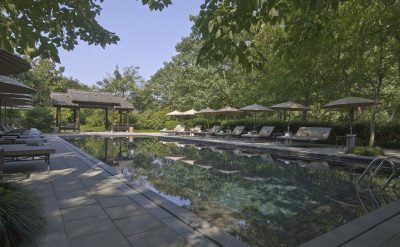 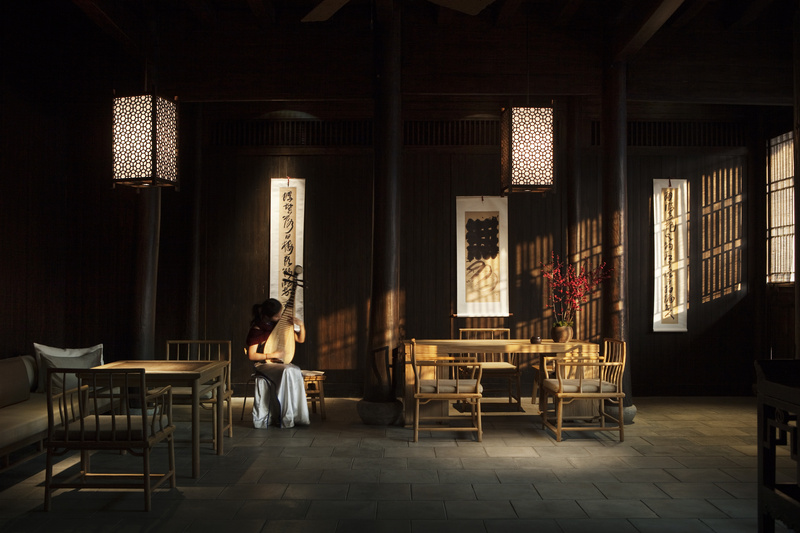 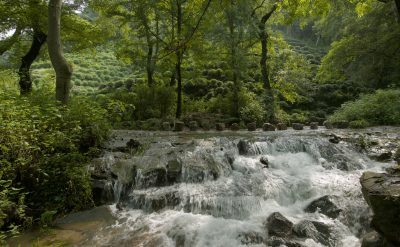 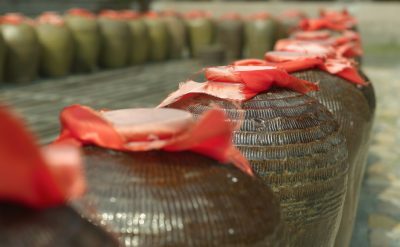 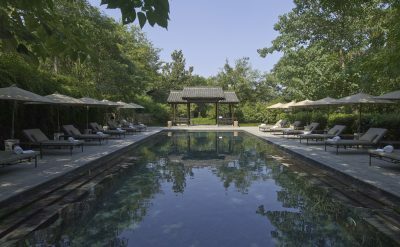 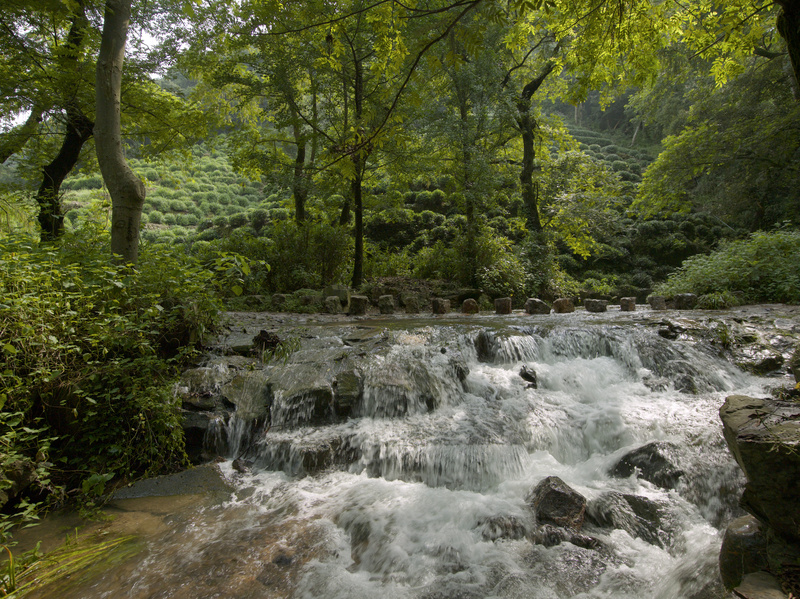 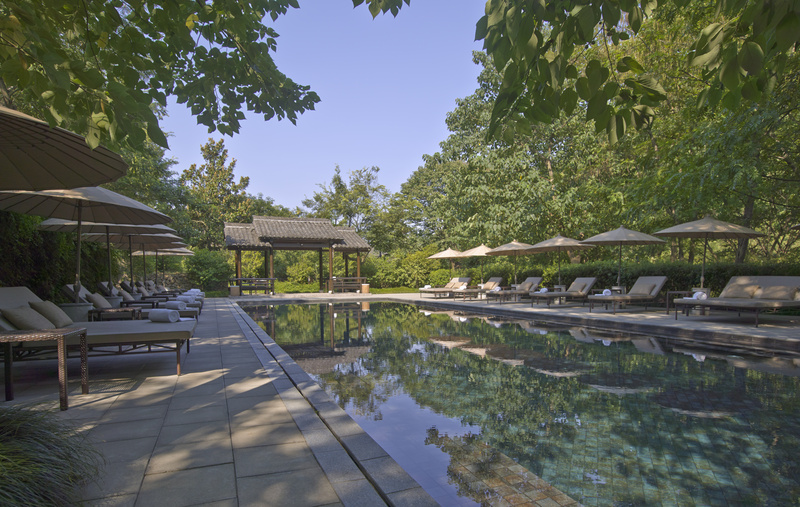 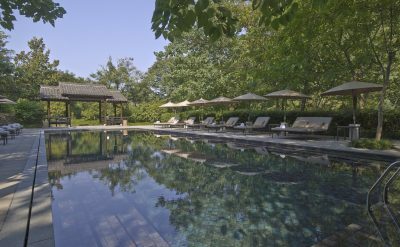 Situated on 14 hectares to the west of West Lake, a UNESCO World Heritage Site on the outskirts of Hangzhou, the resort is comprised of 47 dwellings surrounded by tea fields. 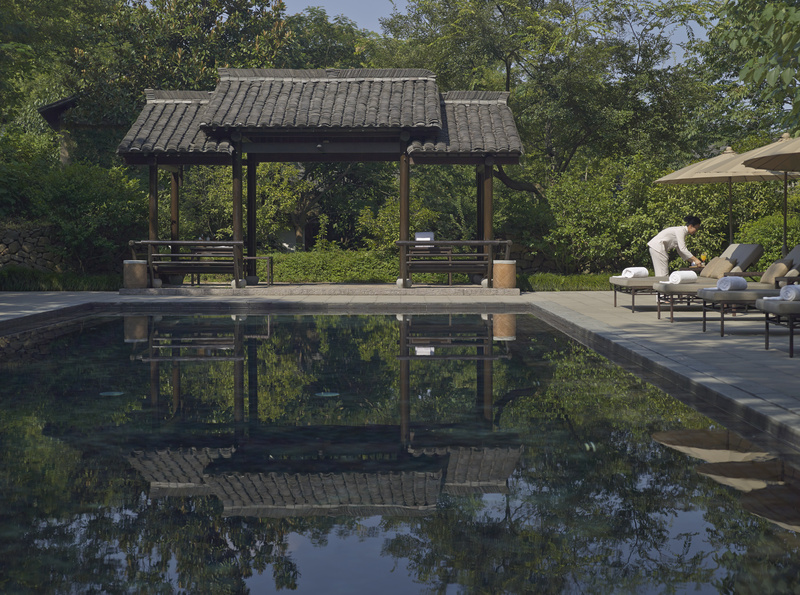 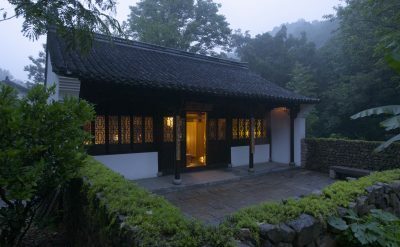 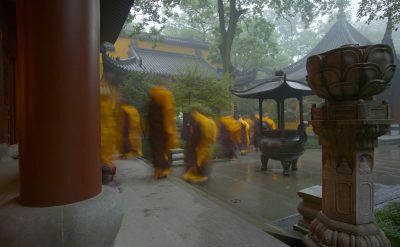 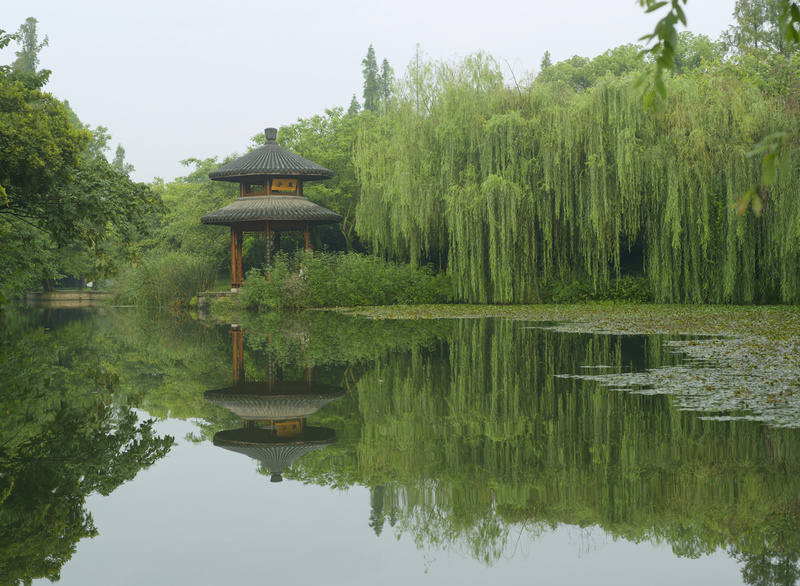 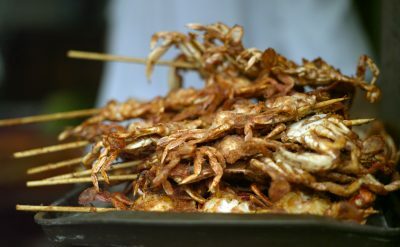 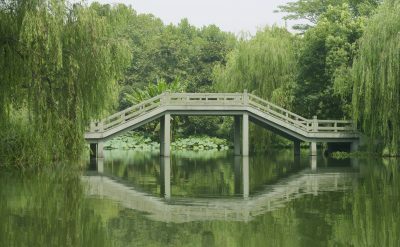 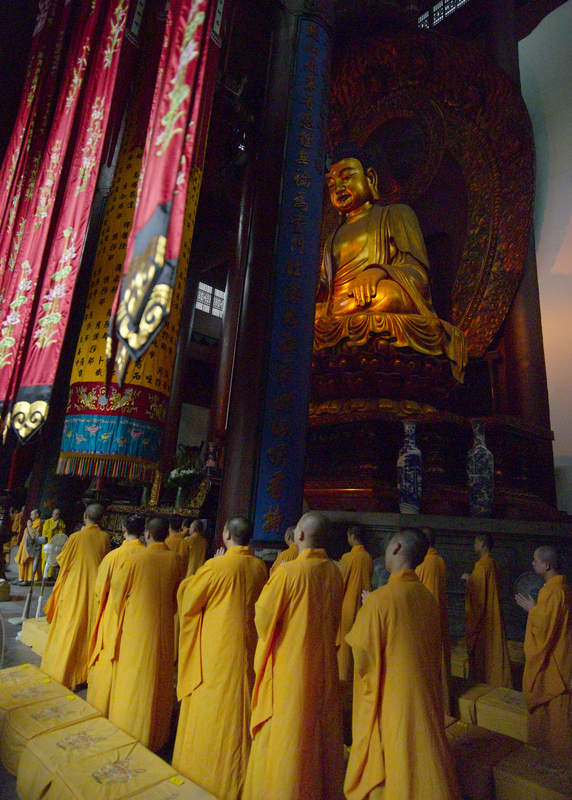 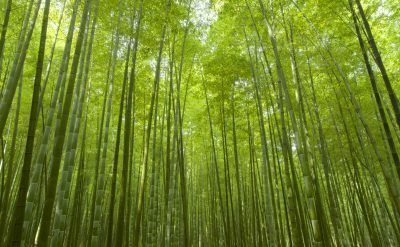 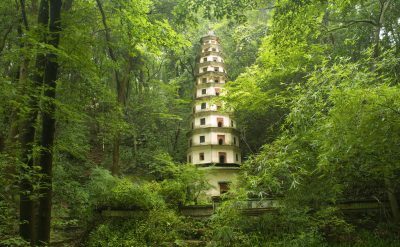 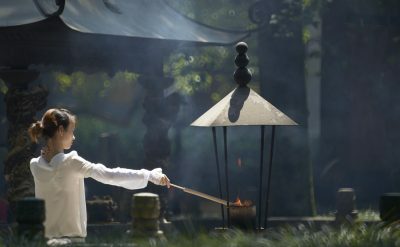 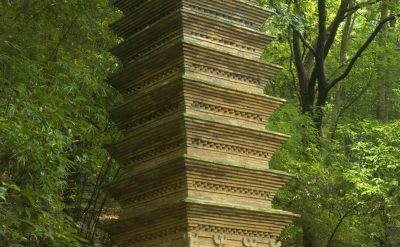 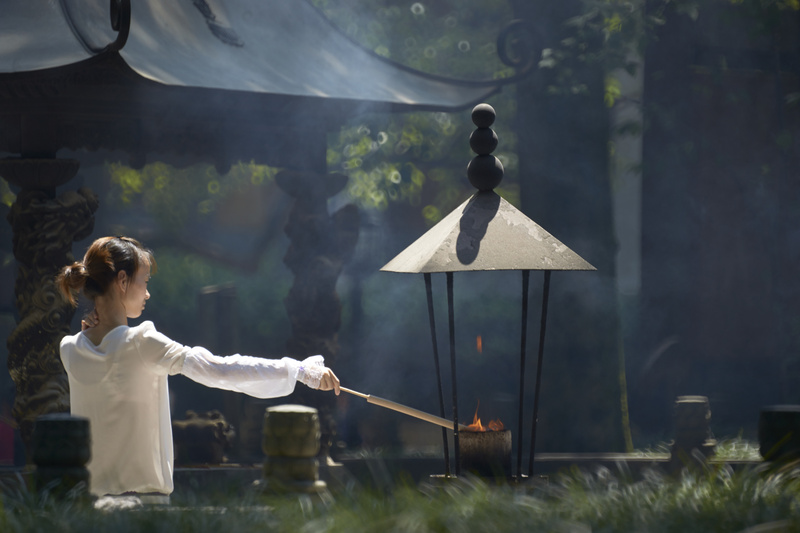 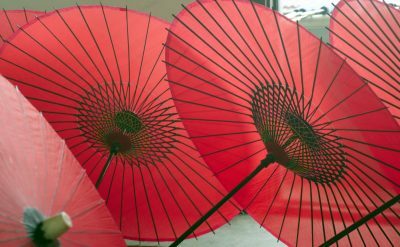 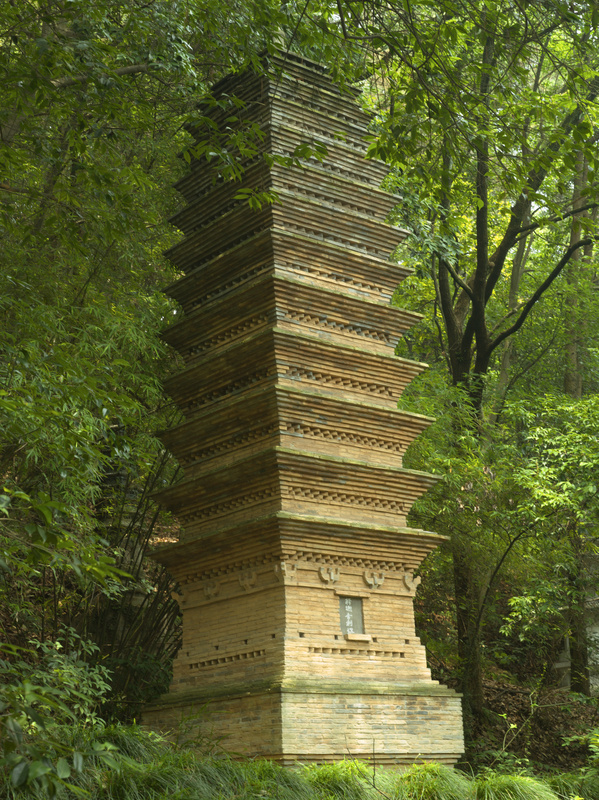 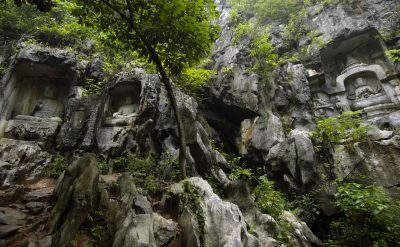 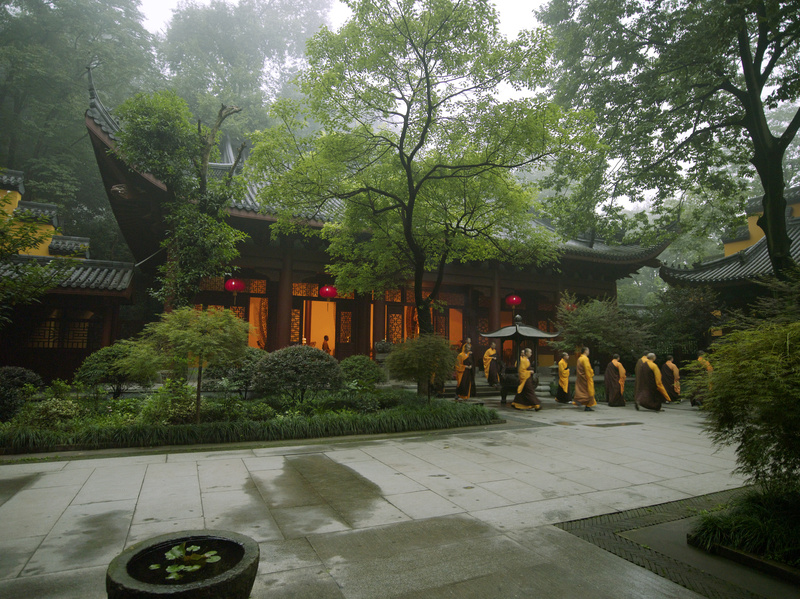 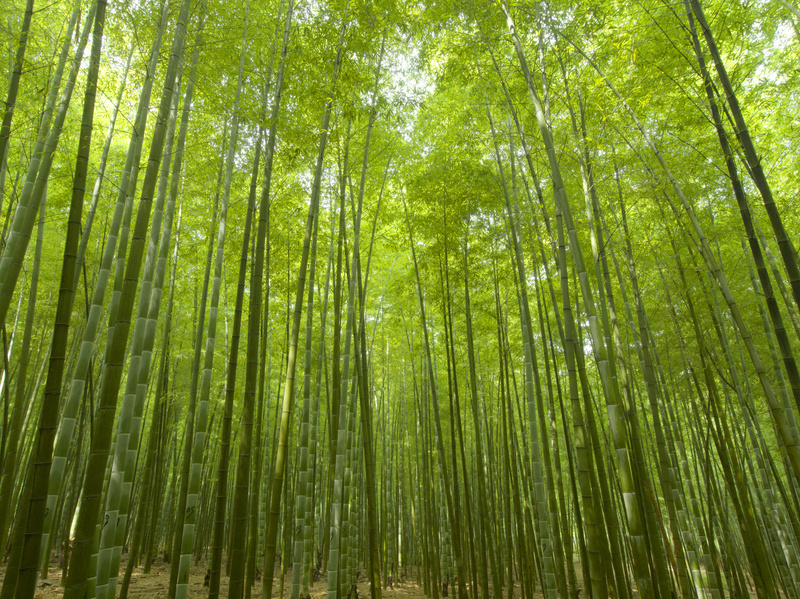 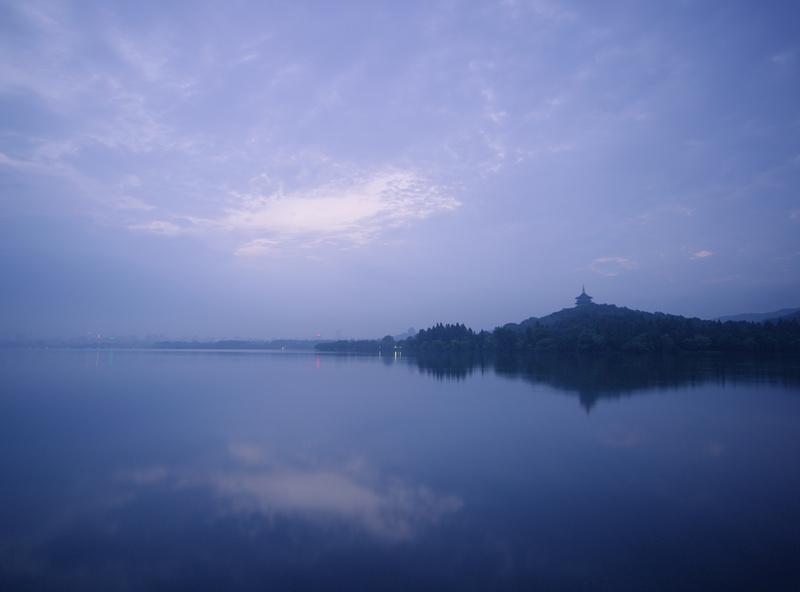 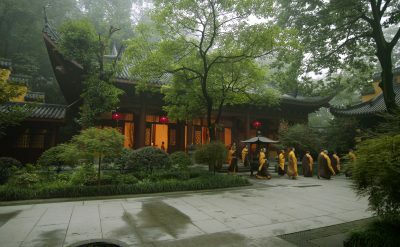 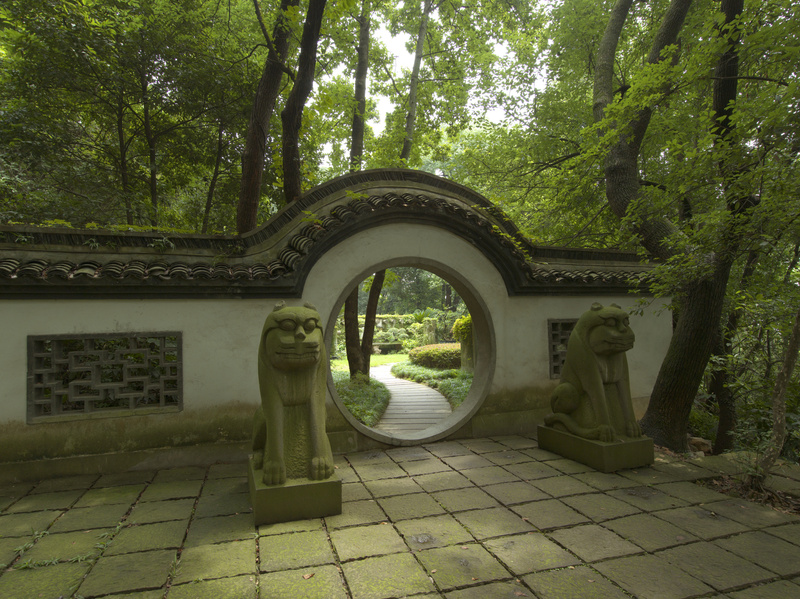 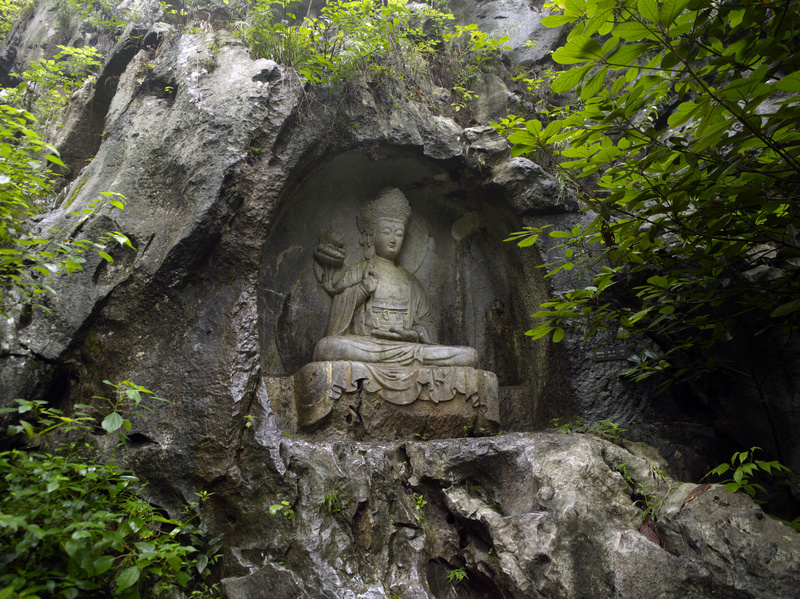 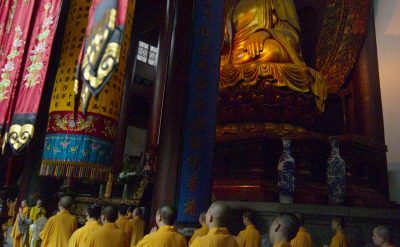 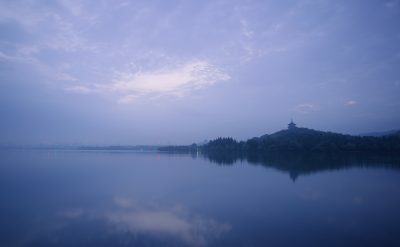 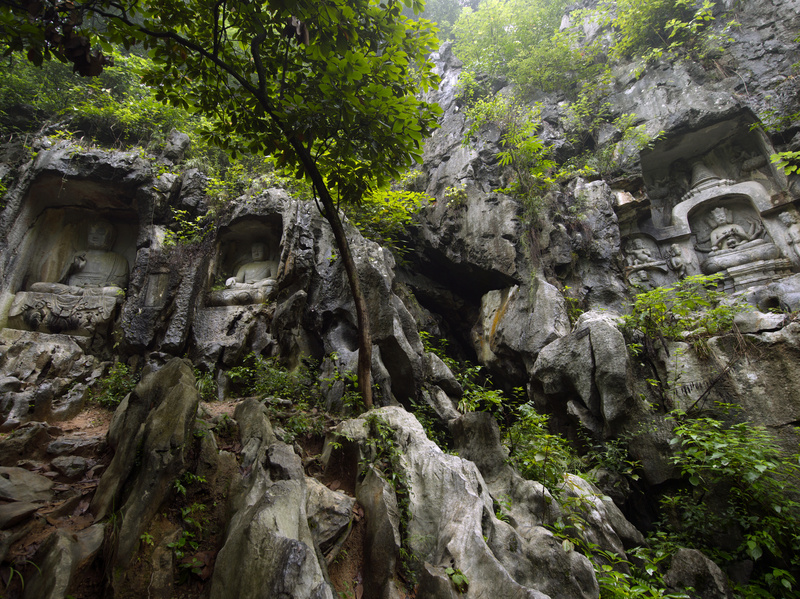 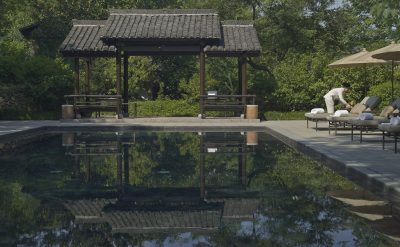 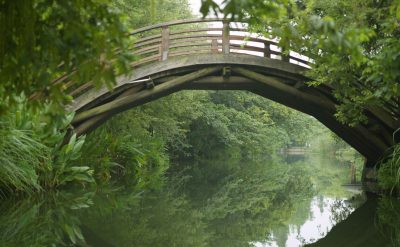 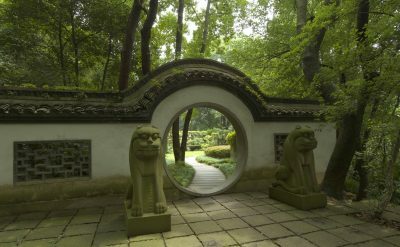 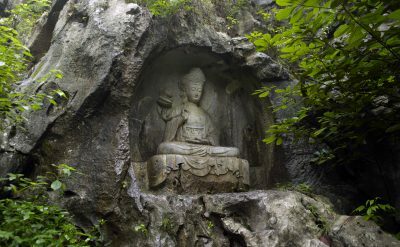 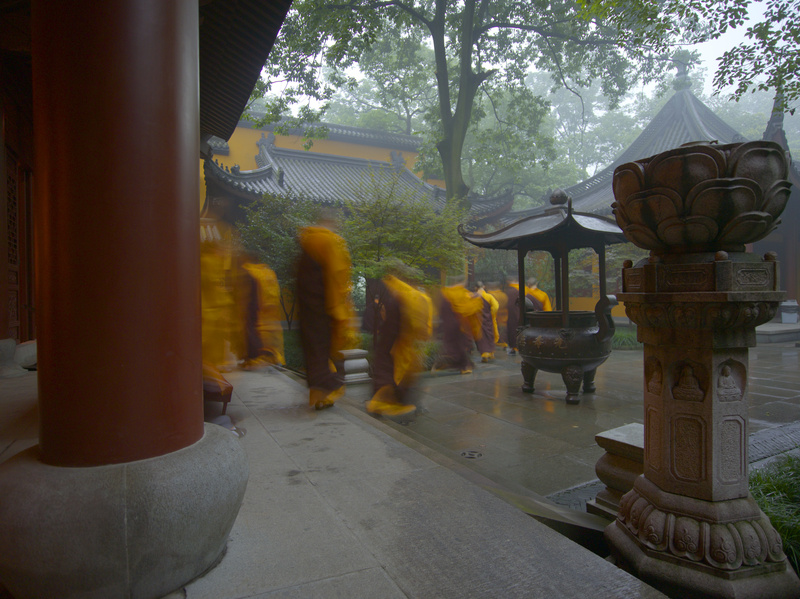 Amanfayun is the ideal location from which to explore ancient Buddhist temples, botanical gardens and Hangzhou’s famous silk and shopping streets.